The sun is finally shining upon us! Yay!!! 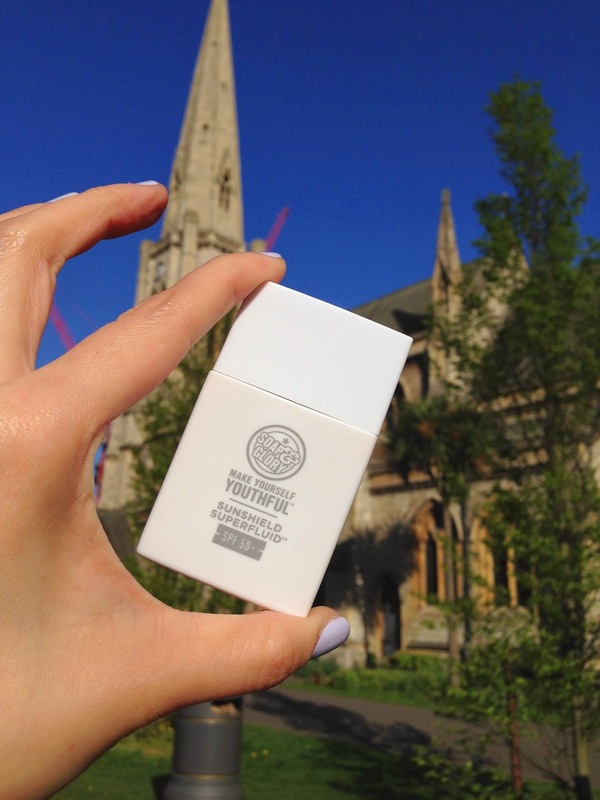 While we are enjoying the sunshine, wearing a good sunscreen is very important. It protects our skin from the damaging UV ray, which helps preventing aging and skin cancer. So today I have a great sunscreen for face to share. 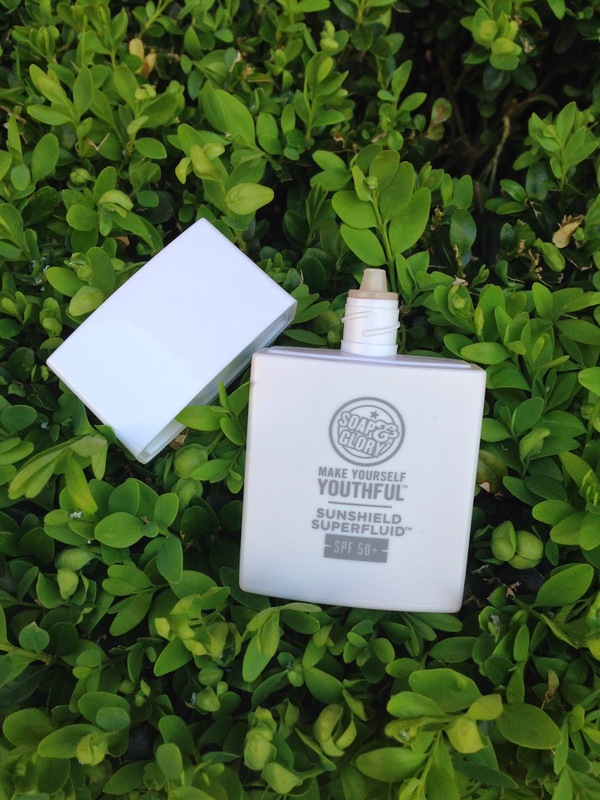 With Lily Pebble’s recommendation, I discovered Soap & Glory’s Make Yourself Youthful Sunshield Superfluid SPF 50+, and it is PERFECT! It is a great sunscreen for the face. I put it on after my moisturizer but before makeup. The texture is very lightweight (need to shake well before use). The lotion has a subtle tint in beige. After smoothing out it is transparent, but the subtle beige takes off the white cast that you may find from other sunscreen with a high SPF 50, so clever!! The "INSTA MATTE" technology makes this sunscreen a great primer for spring/summer makeup - oil absorbing to mattify skin that helps makeup to last longer. 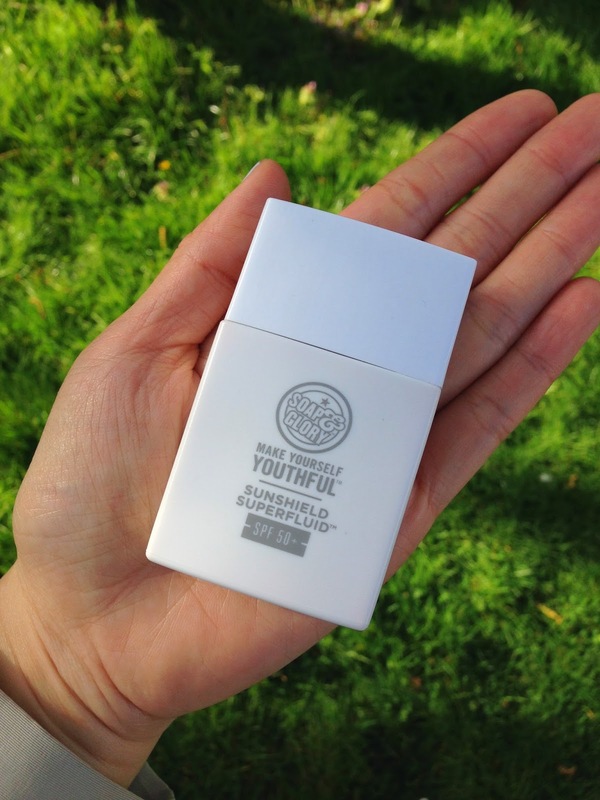 The packaging is sleek and compact, makes it handy to keep in handbag for top-up throughout the day. And now the price…. It is £15 from Boots, and at the moment Boots is doing a “save a 1/3” offer so it is only £10!! Very bank account friendly compare to the famous Kiehl’s Ultra Light Daily Defence SPF 50 sunscreen, which is a whooping £31!!! 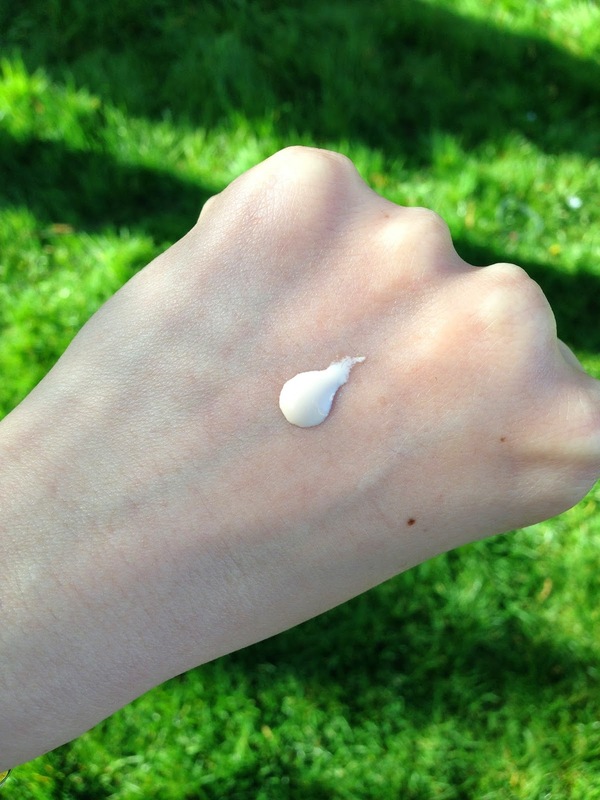 Lily’s Post "The Kiehls SPF Dupe"